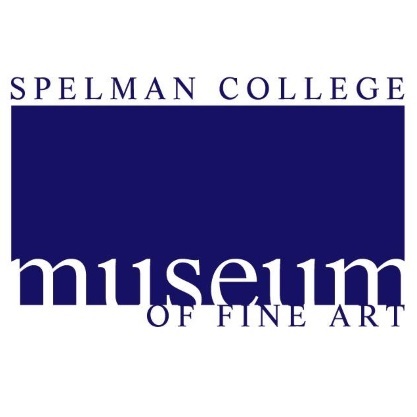 The Spelman College Museum of Fine Art is located in the Camille Olivia Hanks Cosby Academic Center. The museum is an academic resource for Spelman College students, faculty, staff, administration and alumnae. The exhibition area of 4,500 square feet features high ceilings, warm cherry wood floors and a flexible space with 11 movable walls. Museum visitors can take advantage of a gift shop and video-viewing area. The Camille Olivia Hanks Cosby Center also houses the Women's Research and Resource Center, archives, a media center, classrooms and academic departmental offices. As the premier institution in Atlanta emphasizing works by and about women of the African Diaspora, the museum is a unique cultural institution and a vital resource for visitors from the Southeast and beyond. Parking: There are public safety booths located at both gates of the College. Upon your arrival, the public safety officer(s) will inform you of where to park and give other directions and instructions as needed. Parking fee: $3.